Amazon wants to become Walmart before Walmart becomes Amazon! 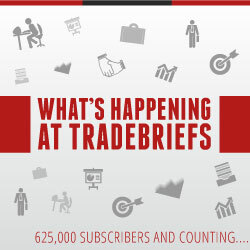 Our advertisers help fund the daily operations of TradeBriefs. We request you to accept our promotional emails (B2B Decision-Makers, B2C Decision-Makers, TradeBriefs Premium). You are here: Home Opinion Amazon wants to become Walmart before Walmart becomes Amazon!